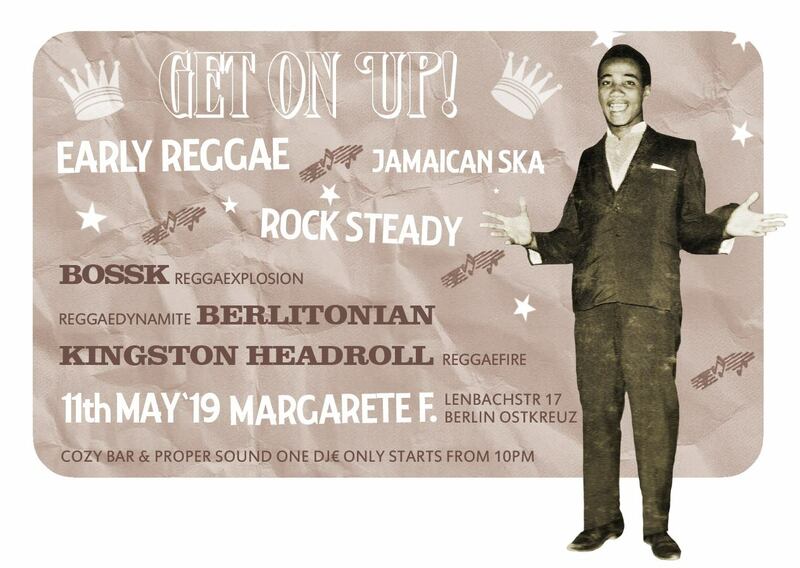 Since 2012 the Berlin based Maratone Soundsystem is presenting Jamaican Oldies like back in the day. If you want to dance to 60s Ska, Rocksteady, Early Reggae and Roots played in a most authentic way, you shouldn’t miss the upcoming Events. 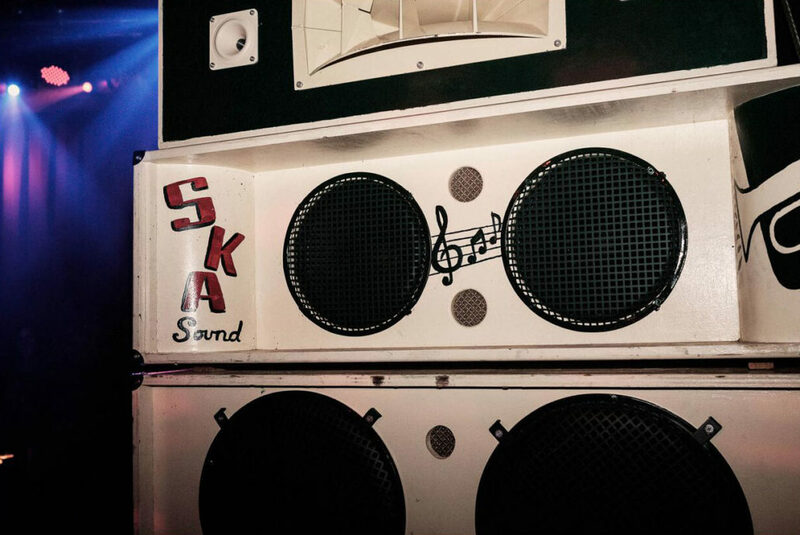 The heavyweight soundsystem makes you feel the bassline of your favorite Jamaican Music tune the way it should be: deep and wallshaking. Nothing but original vinyl will be played through the beautiful speakers by selectors from all corners of the world. Find out more about Berlin’s #1 Original Jamaican Oldies Soundsystem in our History section. If you want to book us as DJs or with the soundsystem please use the contact form. 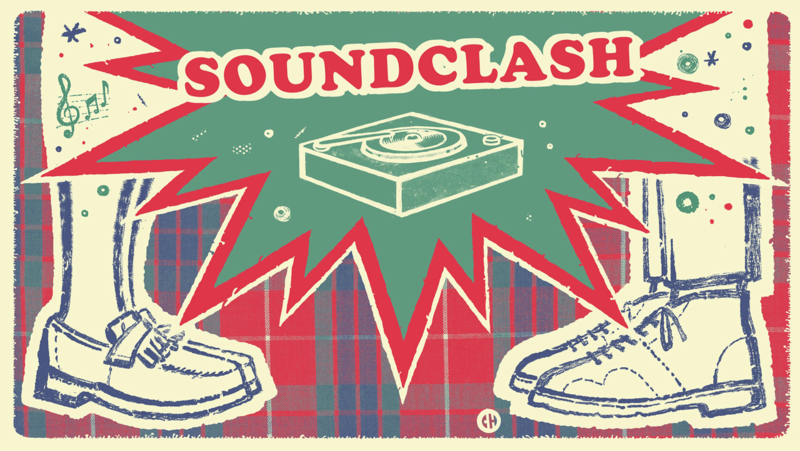 Phil Bush (Sounds & Pressure, UK) vs.
Powered by Maratone Long Distance HiFi. Same rules as last year. Missed that one? Check out the recap. We’ll run a big dance the following saturday night, so save the whole weekend for the hottest jamaican vintage sounds on Berlin’s #1 original oldies soundsystem. More details soon. 11.5.2019 – Get on up! We wouldn’t really call the tiny boxes hanging in the backroom of this bar a ‘proper sound’ but we’re a soundsystem, so our standards a somewhat high. The lineup is great and the bar well equipped so it will probably a great night anyway. If you’re somewhere in the south of Germany that weekend you should catch up with our Rhythm Ruler at Reggae Hit The Town München. https://originalreggae.de/wp-content/uploads/2017/10/nothing.png 0 0 the rhythm ruler https://originalreggae.de/wp-content/uploads/2017/10/nothing.png the rhythm ruler2019-04-18 18:25:042019-04-18 18:25:0411.5.2019 - Get on up!